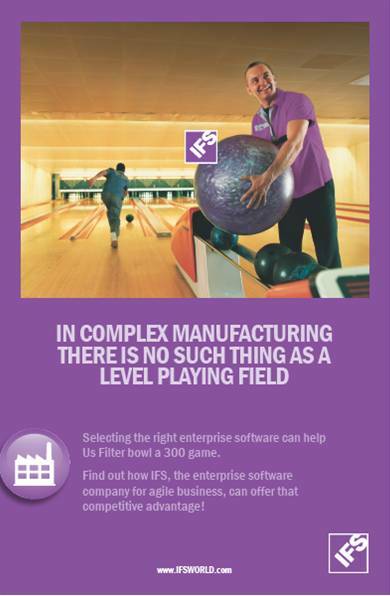 IFS is a public company founded in 1983 that develops, supplies, and implements IFS Applications™, a component-based extended Enterprise Resource Planning (ERP) suite built on Service-Oriented Architecture (SOA) technology. And even if you don’t understand what IFS does, it’s easy to see that they are invested in working on direct mail pieces that work best for their customers. According to Elaine Wimberly, Marketing Manager at IFS, her relationship with Heritage started with a few basic postcard projects and morphed into a long-term partnership between the two companies. Now, Heritage helps IFS with brochures, posters and direct mail efforts including projects with variable data. At one point, Heritage suggested that IFS might want to switch to variable data printing. Now, it just takes a little bit of data to make everything work. 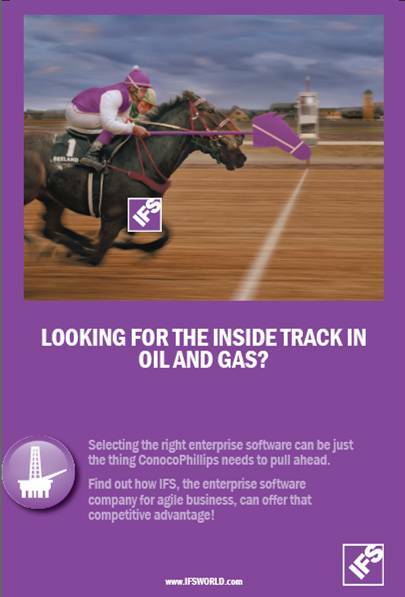 In addition to the normal mail merge name and address information, IFS supplies Heritage with data including company name, target audience category and call to action data (e.g. download a white paper, join us at a webcast, visit us at a trade show) so that IFS’s target audiences get mail that is more relevant to them. The new variable data set-up has proved successful, especially when IFS makes follow-up calls; it is helpful for them to refer to the postcard because people tend to remember the personalized cards. In addition to helping with the follow-up calls and general business development, the variable data printing set up also keeps the printing costs down. 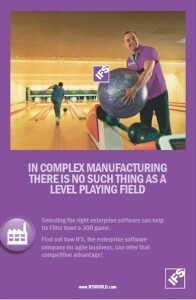 By targeting their customers, IFS is mailing to a smaller audience that is more likely to respond to their offer. Overall Elaine and IFS are very happy with the results because they’re able to build up the messaging with individualized postcards and stay consistent with their messaging on the website.